Of a truth, the believer has been called to a life of prayer. The Word says to pray without ceasing nor failing. 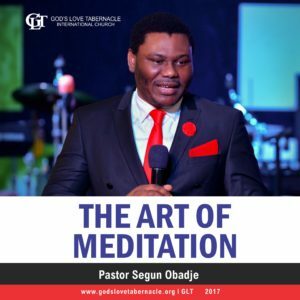 However, as important as prayer is, it should be consistently backed up with fasting. Beloved, which kind of fast has God chosen? 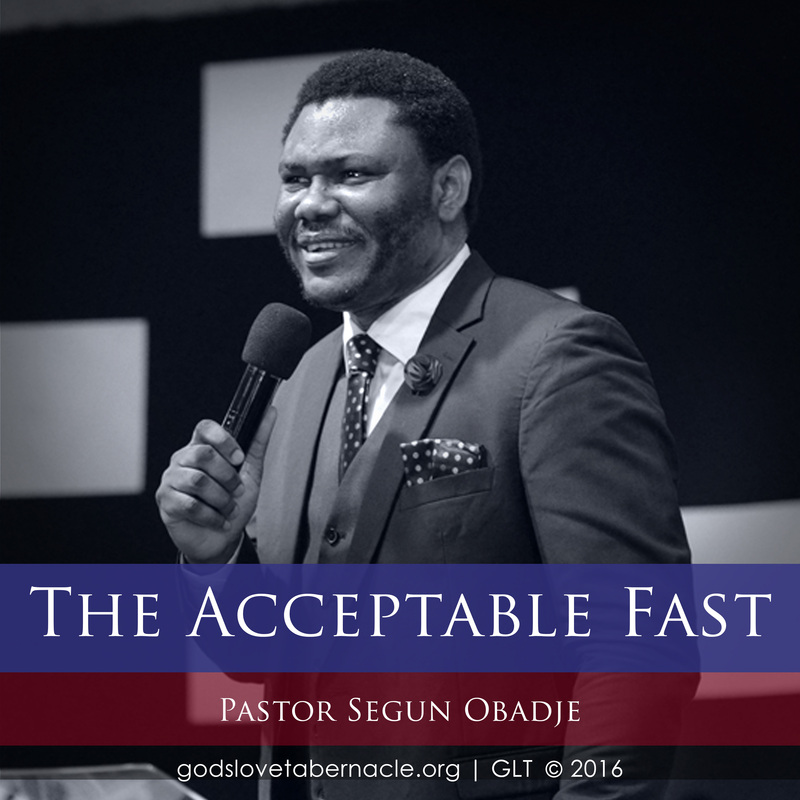 What fast is acceptable to God? 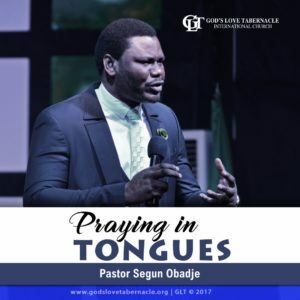 Join Pastor Segun Obadje as he shed deep light on the right attitude of fasting as service and devotion to God. 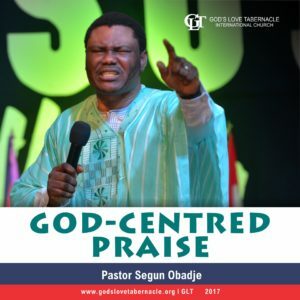 Listen and be blessed! 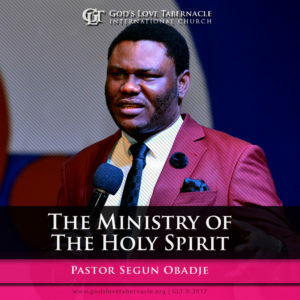 Click the Add to Cart Button to have instant access to The Acceptable Fast by Pastor Segun Obadje.